Bob James, NautilusネタのKeep Hushin を使用した、Back To The Labなど収録した4曲入りEP !! Eddie Drennon & B.B. 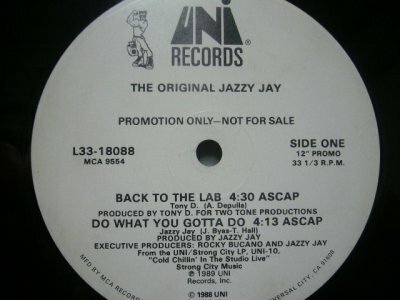 S. Unlimitedを使用した、Do What You Gotta Do,!! !